From comfortable king and queen beds to free high-speed Internet access, each of our rooms and suites features amenities designed to help you feel at home. 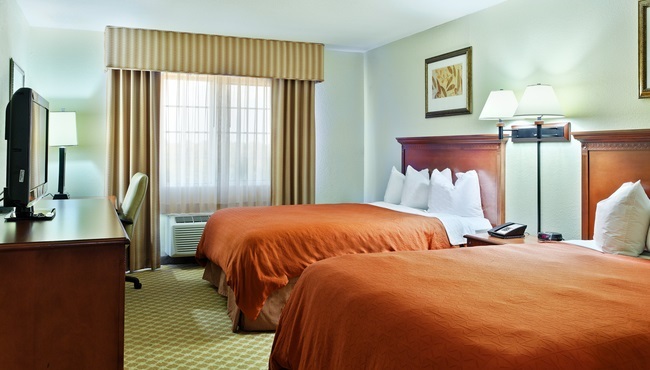 The Country Inn & Suites, Decatur offers a microwave and a refrigerator in every room to make snacks easier, and a coffeemaker helps you get a jump start on the day. If you need additional space, upgrade your reservation to one of our suites, some of which offer perks like an in-room whirlpool. 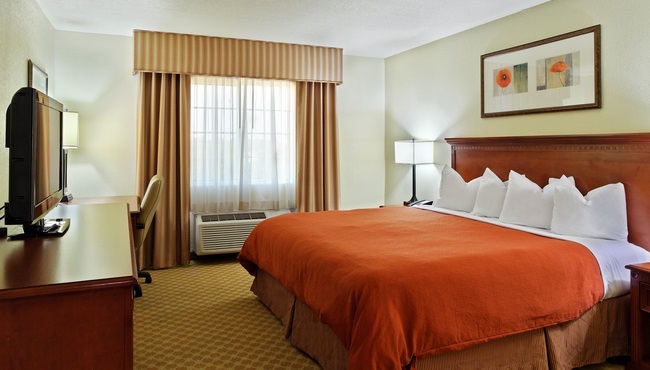 Make yourself at home in our Standard Room that comes with your choice of either a king bed or two queen beds plus all standard amenities. 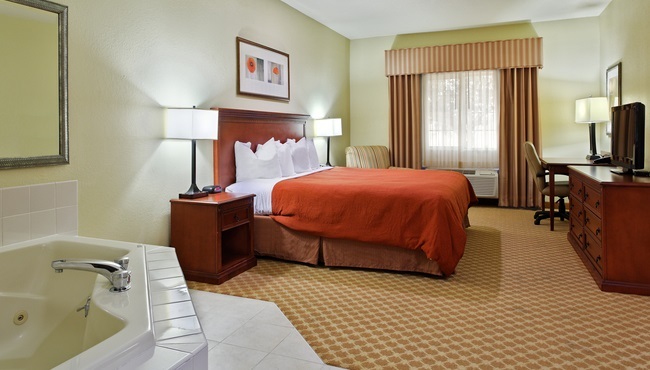 Book a Whirlpool Suite for a special occasion and take advantage of a king bed and a whirlpool for two. Traveling with kids? 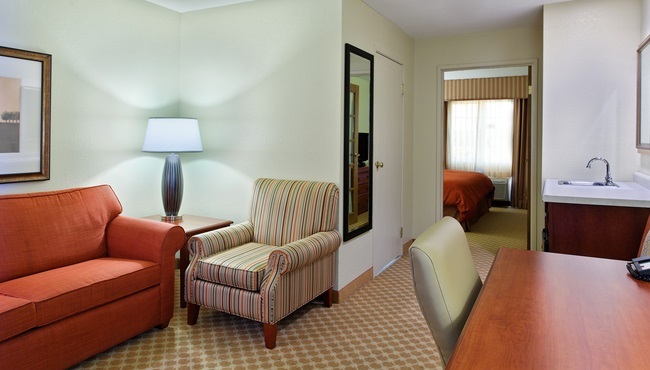 Our One-bedroom Suite with a king bed and sleeper sofa is perfect.